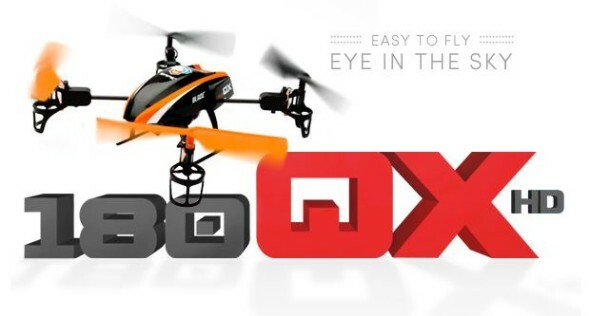 Home » New Release » Blade 180 QX HD ~ Your Easy-to-Fly Eye in the Sky! SAFE™ (Sensor Assisted Flight Envelope) technology is a revolutionary electronic flight envelope protection system. It also offers smoother flight capability that battles windy conditions for you and multiple modes so you can fly with the level of protection and assistance that suits any given moment of the flight. 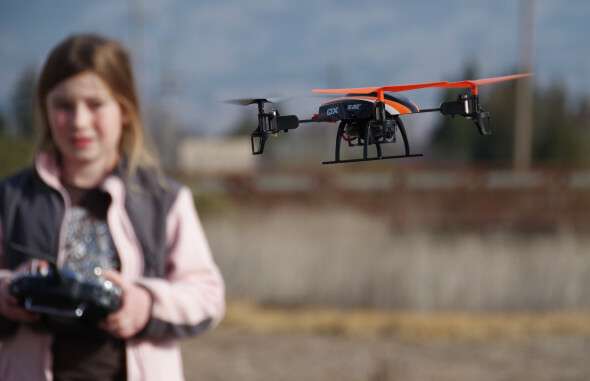 Two Stability modes provide the pilot with a high and low angle setting, allowing the quadcopter to be flown smoothly or more aggressively depending on your video needs. In these flight settings, the 180 QX HD operates with bank limiting and SAFE™ technology enhanced self-leveling characteristics. In Agility Mode, the 180 QX HD has no flight envelope protection. All bank and pitch angle limits are removed and the pilot can experience aggressive aerobatic flight with AS3X® technology to provide a crisp, locked-in feeling at all times. Both the BNF or RTF versions of the Blade 180 QX HD include the E-Flite® EFC™-720 camera for use with the included camera holster. This lightweight camera is capable of software-enhanced 720p resolution video recording as well as 1.3 megapixel still image capture and can be used on other aircraft. Included for use with the camera are a 2GB Micro-SD storage card and USB charging cable. 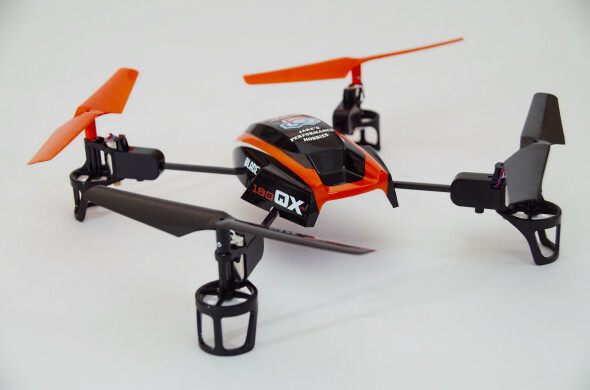 The 180 QX HD is powerful enough to be flown in outdoor conditions, or indoors in an appropriate setting.